I love to write. My first attempt was in 3rd grade when I wrote “Horses of the World,” which should have been my first clue that I should be an author. I also love to read. When young, I read all the time. Black Beauty was my favorite book. I read it eight times! My father loved to fish, and my mother loved my father so my sisters and I grew up outdoors along the coastal rivers and wilds of western Oregon. Through this, I developed a deep admiration and respect for nature. I also enjoy painting, so in college, I studied art education, which gave me the ability to “see.” Then I married a forester who loves the outdoors. When our children were young, I found I had the ability to explain nature to them. I believe that the more you know about something, the better care you can give it, so I enjoy learning about new subjects. To learn about the subjects for each of my books, I study it until I understand it. Then I explain it. I think that’s why children, as well as adults, love my writing. 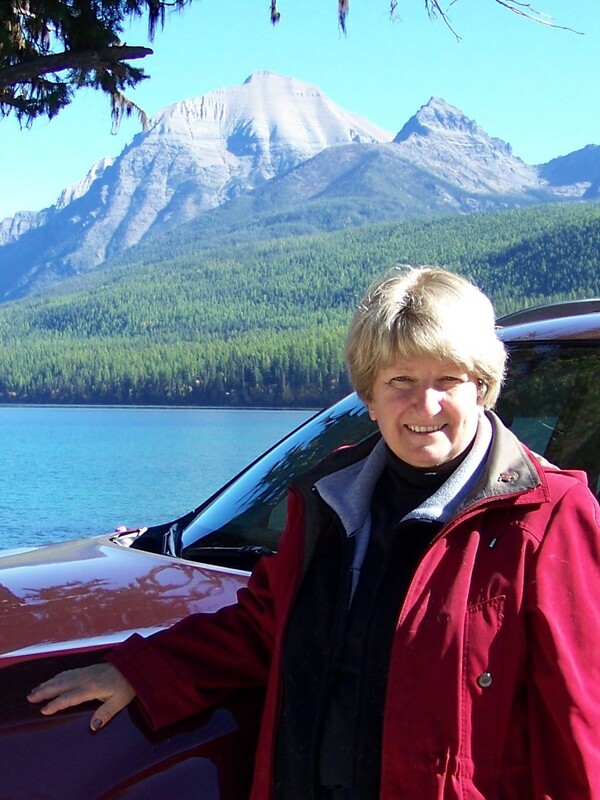 Award-winning author, Donna Love published her first book, Loons, Diving Birds of the North, in 2003. In 2006, Donna’s second book, Awesome Ospreys, Fishing Birds of the World, also published by Mountain Press Publishing, quickly became a Skipping Stones Honor Award winner Honor Award winner for promoting ecological understanding and environmental cooperation around the world. Henry the Impatient Heron, published by Arbordale Publishing and Illustrated by Christina Wald is available now. Animals Count in Grand Canyon National Park, Grand Canyon Association with University of Arizona Press and illustrated by Joyce Mihran Turley is available now as well. The Totally Out There Guide to Glacier National Park. (working title) published by Mountain Press Publishing , illustrated by Joyce Mihran Turley, is also available. 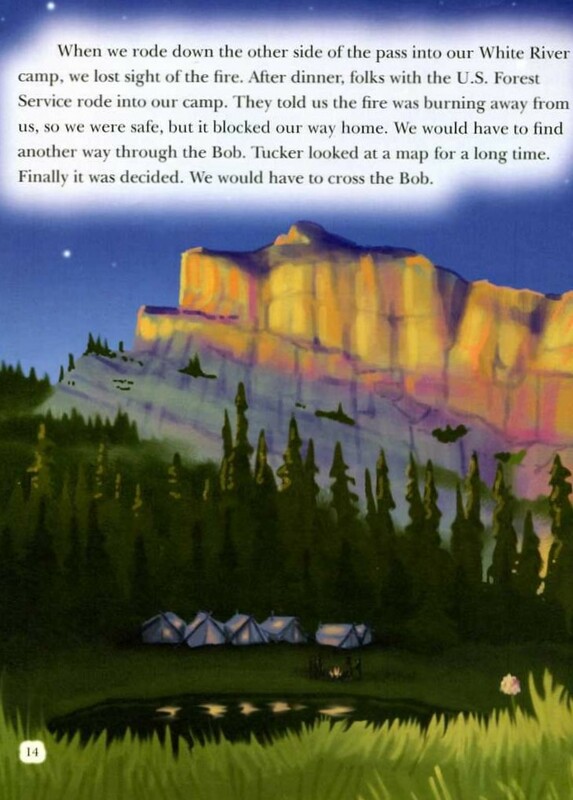 The Glaciers are Melting!, published by Arbordale Publishing and Illustrated by Shennen Bersani. 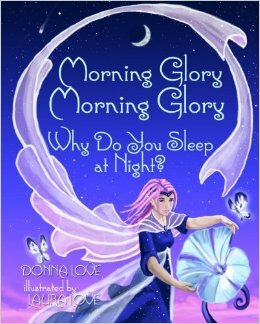 Morning Glory, Why Do You Sleep at Night, published in 2013, available in Paperback and as an E-Book, and illustrated by Laura Love. 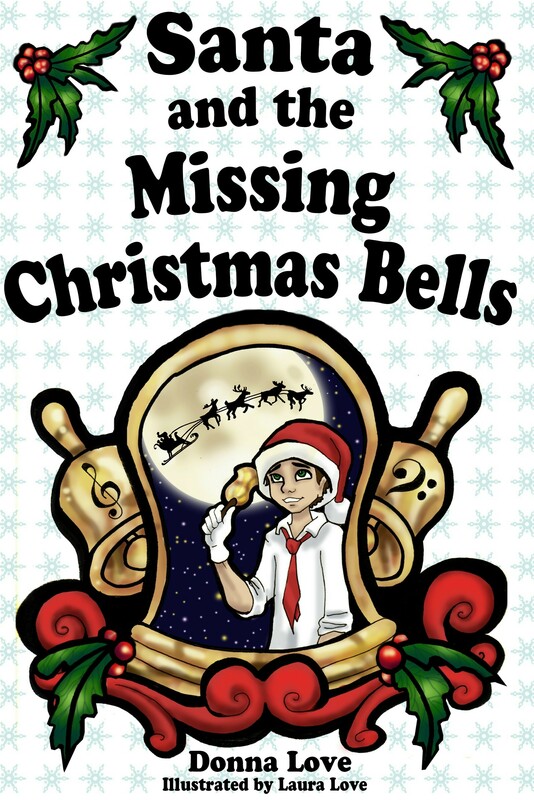 Santa and the Missing Christmas Bells published in 2014, available in Paperback and as an E-Book, and illustrated by Laura Love. 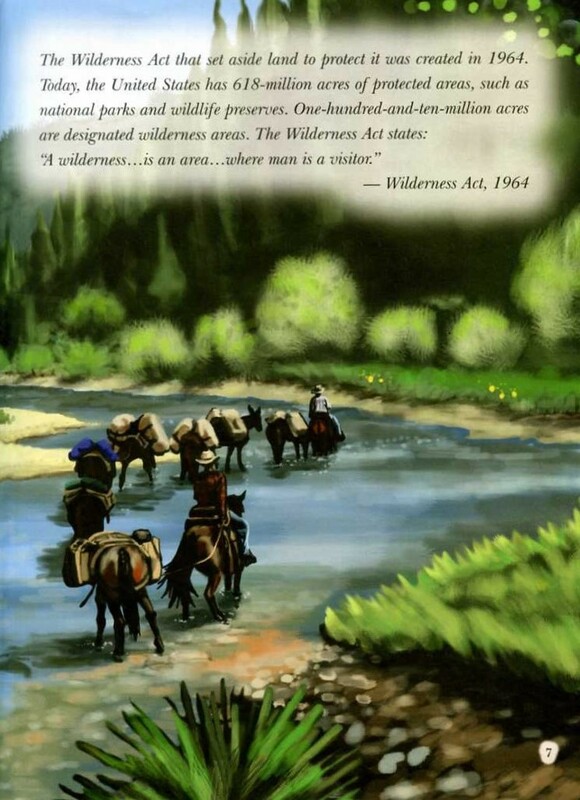 Bandit in the Bob Marshall Wilderness, A True Wilderness Adventure, 2016, available in paperback on Amazon. Illustrated by Laura Love. Donna, age 4 catching her first fish! Donna’s 2011 Seeley Lake, MT snow sculpture.